Accessories PowerMaster There are 41 products. Keypad with badge reader alarm PowerMaster Visonic. 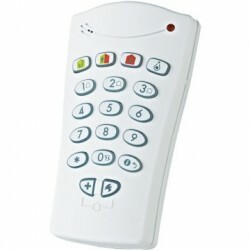 Remote control 4 buttons KF-234-PG2 for alarm PowerMaster Visonic. Remote control NFA2P. 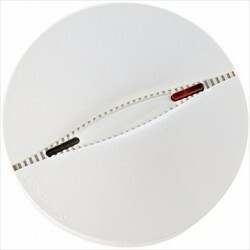 Optical smoke detector SMD-426-PG2 for alarm PowerMaster Visonic. 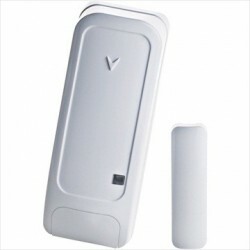 Outdoor siren SR-740-PG2 for central alarm PowerMaster Visonic. 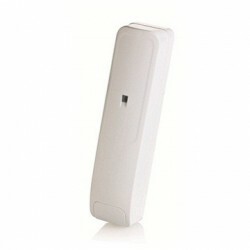 Repeater wireless signal RP-600-PG2 Visonic. Amplifies the radio signal. 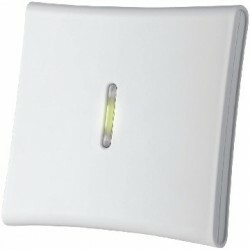 Indoor siren SR-720B-PG2 for alarm PowerMaster Visonic. Remote control 4 buttons KF235R for alarm PowerMaster Visonic. Remote control door key. 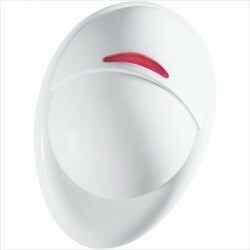 Panic button PB-101PG2 for alarm PowerMaster Visonic. 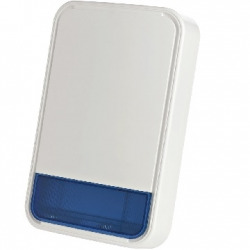 Touch keypad badge reader KP-160PG2 for central PowerMaster Visonic. 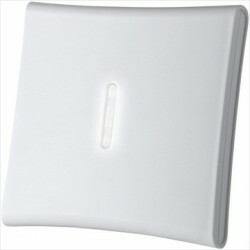 Keypad badge reader KP-250-PG2 for central PowerMaster. Shock sensor and opening SD304 PG2 for alarm Powermaste. Detects attempted break-ins. 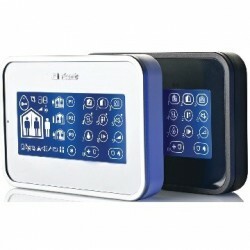 GSM communicator for alarm PowerMaster Visonic.